Durum wheat is a subspecies of T. turgidum. Durum in Latin means “hard”. Durum wheat is the hardest of all wheats. Durum kernels are amber-colored and larger than those other wheat classes. When durum wheat is milled, its endosperm is ground up into a product called semolina. The hard grain of durum wheat is more likely to shatter into coarse fragments and offer a high semolina yield on milling when compared to other wheat types. The durum wheat is milled to remove the bran and germ, leaving the rich yellow endosperm granules called semolina. The semolina, high in strong gluten protein, offering a bright clean yellow color is used to make premium pasta, bulgur, couscous and a range of other traditional products. 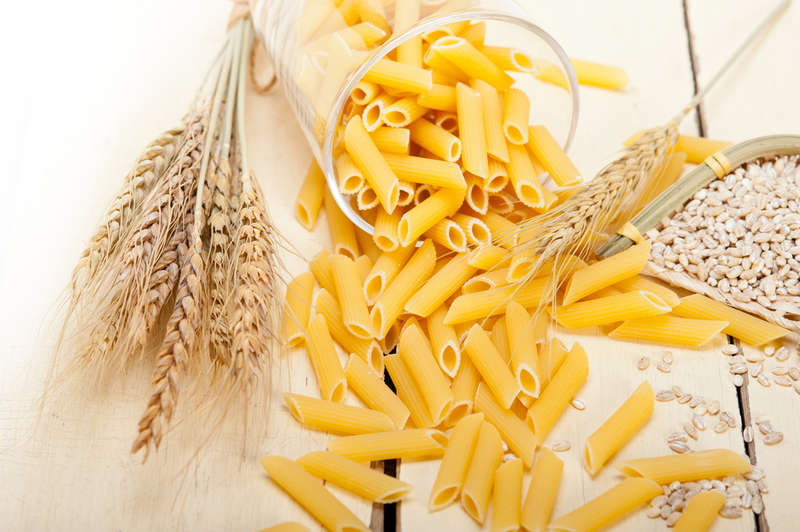 Pasta and other products made from durum have relative simple manufacturing processes and include a few ingredients. In the industrial nations, high-quality pasta is made with large extrusion plant. The semolina is mixed with water into a thick dough and is forced through holes of different shapes to make different types of pasta. The naturally yellow color of durum endosperm gives pasta its golden color. The quality attributes of the durum have a very significant influence on the finished product quality. Premium semolina is a grist of coarse relatively uniformly sized particles (200-425 m) of the endosperm with minimal fine and bran content. Same as other wheat product, whole grain durum wheat products are those labeled with ‘100% whole-grain durum’. 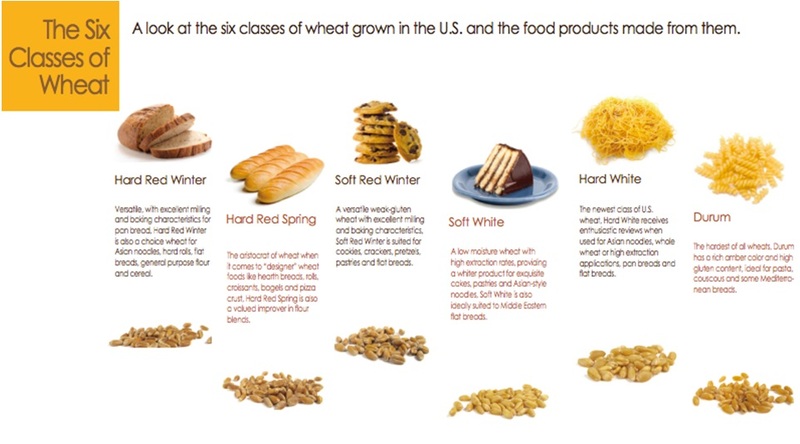 Comparison among different types of wheat flours. Durum wheat flour is a rich source of many important nutrients. It contains dietary fiber, vitamin B-complex, vitamin E, minerals and zero in fat, saturated and trans fat. It is also low in cholesterol and sodium. Including drum wheat products as a part of your diet provides your more balanced nutrients intake. Durum wheat flour is rich in B-complex vitamins, especially the folate and thiamine. In general, B-complex vitamins are needed for healthy skin, hair, eyes and liver. Enough intake of B-complex is essential to support our metabolism and energy production. Thiamin helps to maintain the health of your brain and nerves system. Folate supports the regeneration of red blood cell in our body. A serving of durum wheat flour (semolina) provides 25% and 30% of daily requirement of folate and thiamine. Durum wheat is also a good source of essential minerals, such as selenium and iron. Selenium acts as an antioxidant in our body to prevent harmful oxidation damage of our cell membranes and DNA. 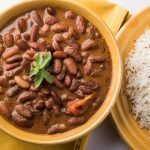 Selenium also strengthens our immune system to prevent infection. A serving of durum wheat flour provides 37 mg of selenium, which equals to 2/3 of recommended daily intake. An iron-rich diet is beneficial for blood cells regeneration and circulation. 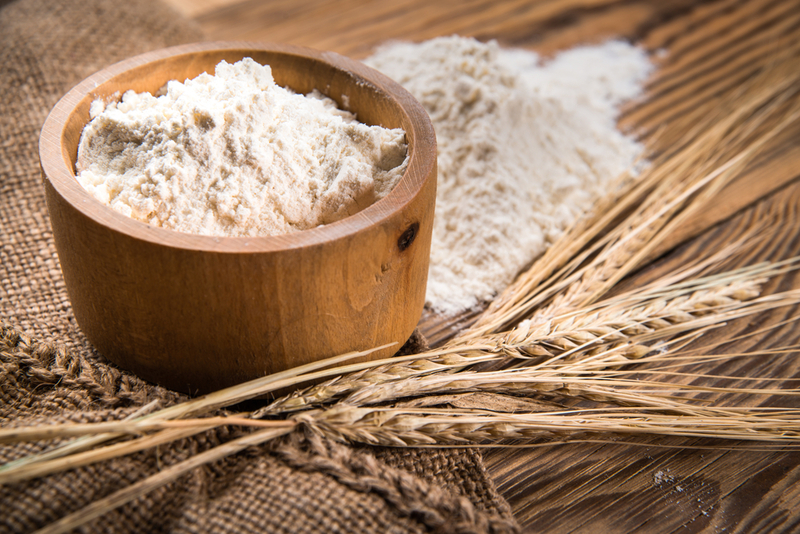 A serving of durum wheat flour contains 1.8 mg of iron which is 10% of our daily requirement. Products made from durum flour is digested slowly. 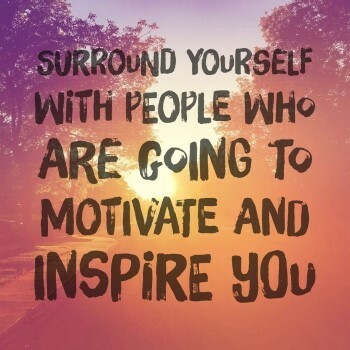 This helps you feel full longer and prevent you from overeating. Eating slices of white bread and a bowl of spaghetti give your totally different feeling of satiety. White bread contains fast digestible starch which will be rapidly emptied from your stomach, digested and absorbed into your blood stream. On the other hand, pasta has a slower digestion and maintained in your GI tract for a longer time. 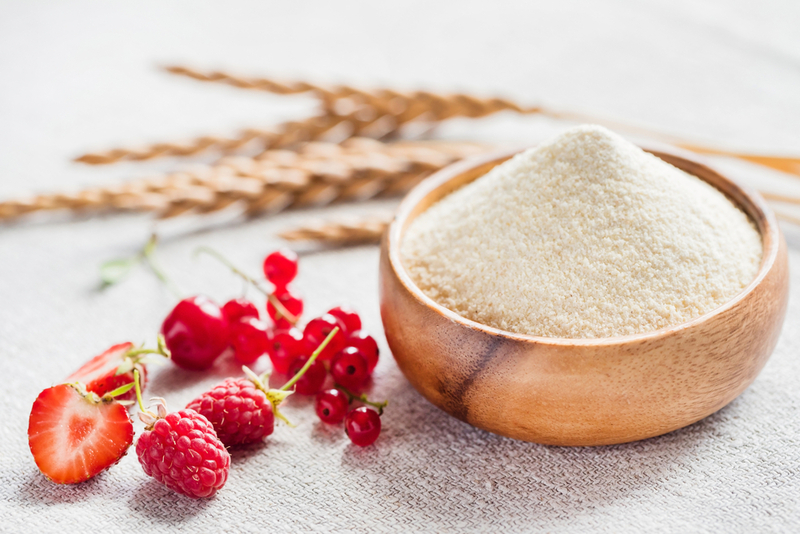 Choosing products made with durum flour over those made with refined white flour will help you to reduce your food intake. 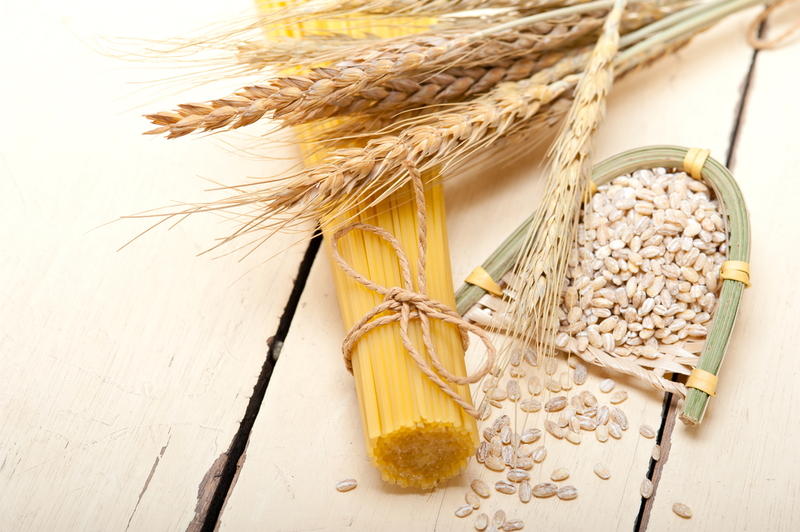 Durum wheat product is a top choice for people with diabetics because of its low glycemic index. Compared to refined white flour, durum flour is digested and absorbed at a slower rate. 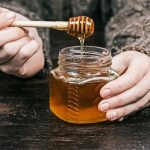 This helps to reduce the blood glucose surge after a meal and allows people with diabetes to control their blood sugar levels more effectively. Durum flour contains potassium and is low in sodium. Every one hundred grams of durum flour contains 186 mg of potassium which is 4% of the daily requirement. Potassium is important in supporting heart function. 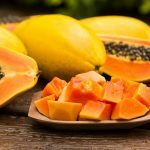 It keeps a normal electrolytes balance between cells and body fluid and keeps the heart beating at a normal rhythm by lowering blood pressure. Moreover, the selenium content of durum flour protects our heart from infections. A proper potassium to sodium level is important in keeping our kidney healthy and preventing chronic kidney disease. Our diet is normally high in sodium and low in potassium because of the excessive salt intake. 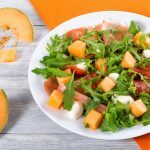 To prevent low potassium levels, you can increase intake of whole and potassium-rich food. Thanks to its potassium content, durum flour helps to keep blood potassium within a normal range and keep our kidney health. Durum wheat is a good source of essential minerals. One hundred grams of durum flour contains 17 mg calcium and 47 mg magnesium. Both calcium and magnesium have a large presence in bone. Calcium increases the bone density. Magnesium assures the strength and firmness of the bone. Adequate magnesium is also necessary for nerve conduction and the electrolyte balances of the nervous system. The trace metal zinc is a biofactor plays essential roles in the central nervous system across the lifespan from early neonatal brain development and the maintenance of brain function in adults. Overall, the phosphorus, zinc and magnesium of durum wheat are necessary for the maintenance of a good nervous system. As an excellent source of iron, eating semolina makes sure you have a sufficient amount of iron required for your body. With one cup of durum flour, you get 8% of the recommended daily intake of iron. Iron is essential to produce hemoglobin that carries oxygen to the cells in our body. Eating durum based products prevents iron efficiency and anemia. Durum flour, semolina, is coarse and fiber-rich particles. Each serving of durum flour contains 1 g of fibers, which provides 4% of the daily value. The soluble fiber of durum wheat flour slows digestion. Same as any other types of wheat, durum wheat is safe and fit for human consumption. However, the high gluten content of semolina cause problem for people having celiac diseases, wheat allergy or gluten sensitivity. For those with celiac diseases, eating durum wheat product trigger an immune response that attacks the small intestine and leads to damage of the small intestine villi. When the villi are damaged, nutrients cannot be absorbed properly into the body. The consequence is severe. 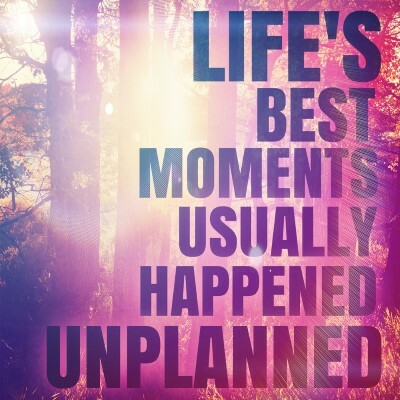 Hence, people with celiac disease must strictly avoid all gluten to live symptom-free. For people with wheat allergy, ingestion of durum wheat triggers an allergic reaction of mild symptoms (rashes, hives, itching, swelling, etc.) or severe symptoms (trouble breathing, wheezing, less of consciousness, etc.). For those having gluten sensitivity, side effects from eating pasta or bread made with semolina include abdominal pain, bloating, diarrhea or constipation. Gluten-free foods are safe for someone with the wheat allergy and gluten sensitivity. The durum dough is less elastic than bread doughs, but this makes it easier to roll into pasta shapes. 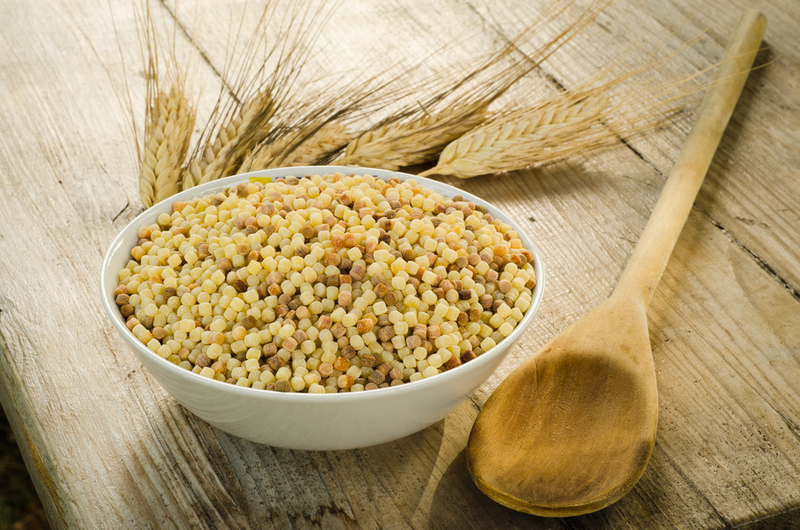 Customers in North African countries use durum what to make a granular, yellow, pasta like product called couscous. Similar to rice, couscous is often served with meat and vegetables. 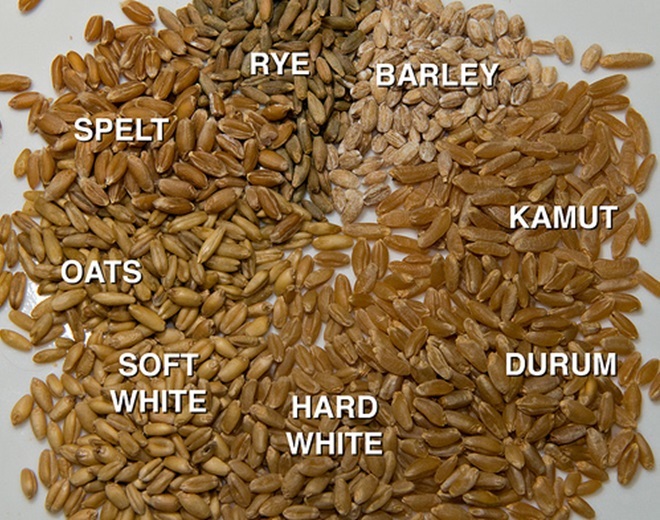 S. wheat is grouped into six classes based on hardness, color and timing of planting. Durum wheat is one of the six. The other groups including hard red spring, hard red winter, hard white, soft red winter and soft white. 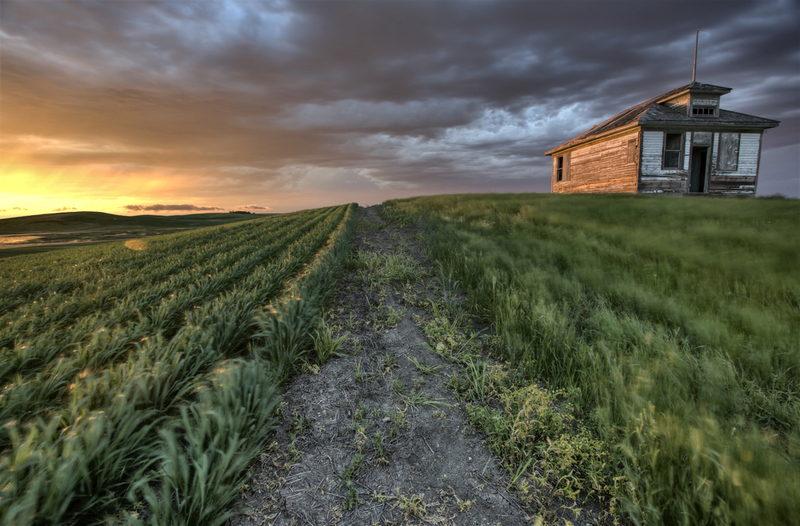 About 73% of the durum wheat grown in the U.S. is grown in North Dakota. Durum is planted between mid-April and the end of May, and harvested in August or September. A bushel is a volumetric measure. A standard bushel weighs 60 pounds, which is enough for about 42 pounds of pasta (equals to 210 servings of spaghetti). If you eat pasta three times a week, as suggested by the U.S. National Pasta Association, it would take 70 weeks to eat all the pasta from only 1 bushel of durum. Pasta was first mentioned in a book in 1154. The three most popular pastas are penne, spaghetti and macaroni. Uncooked dry pasta can be kept for up to a year and cooked pasta can be frozen and re-eaten within three months. Evidence of human consuming wild wheat dates to about 19,000 years ago. Durum wheat was developed by artificial selection of the domesticated emmer wheat grown in Central Europe and Near East around 7000 B.C. Durum wheat is the only tetraploid wheat species of commercial importance that is widely cultivated today. Global production of durum wheat is 35 million tons per year. In contrast, total global production of the various of common wheat is over 700 million tons. 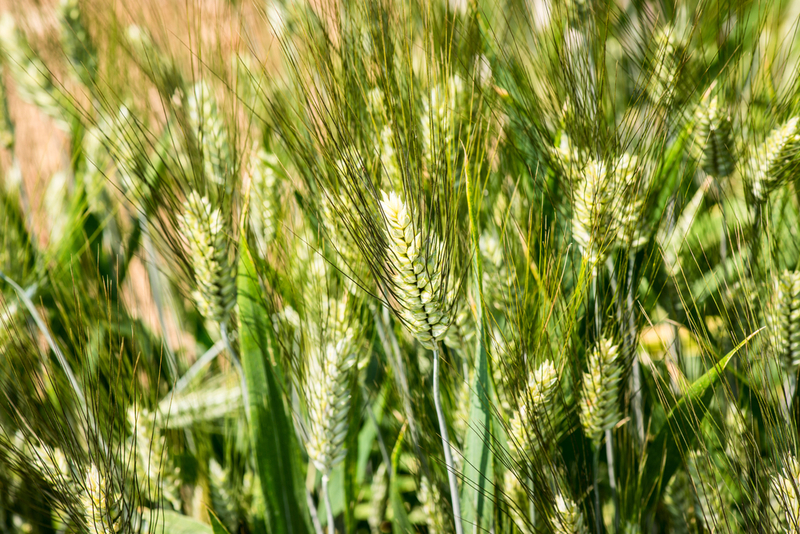 The main durum wheat-growing nations include European nations (France, Spain, Portugal, Italy and Greece), North America (Canada, United States, Mexico), Middle East (Turkey, Syria), North Africa (Morocco, Algeria, Libya, Tunisia) and Australia. The flour of durum wheat, semolina flour, is believed to be originated from Southern Mediterranean basin or Abyssinia. Its name is derived from the Italian term ‘semola’ which means ‘flour’. Semolina was firstly produced in Byzantine Egypt and used for making the traditional couscous dish. Nowadays, you can buy semolina from supermarkets in pre-packed pouches. Major exporting and importing countries of durum wheat.